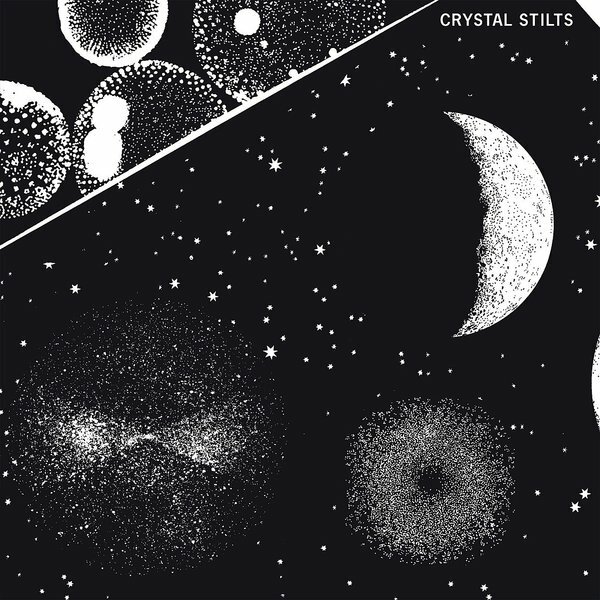 "Crystal Stilts burst out of Brooklyn's storied post-punk indie scene in 2008 with a string of releases that culminated in their fantastic debut album Alight Of Night. Deftly combining the spooked 60s Texas psych of 13th Floor Elevators and Red Crayola, the gothic blues/punk howl of Gun Club, the dark, experimental DIYism of early Flying Nun/Xpressway groups and a dash of classic 60s pop by way of early Mary Chain b-sides, Alight Of Night won universal accolades and established the band as first-class purveyors of haunting, atmospheric post-punk pop. Spring 2009 saw them follow-up with the excellent 7" single of "Love Is A Wave," a live favorite that was backed with the twangy classicism of "Sugar Baby." The band toured the US and Europe, releasing Alight Of Night in the UK to yet more accolades. All the while they were writing new tunes, experimenting with new sounds and planning their next moves. 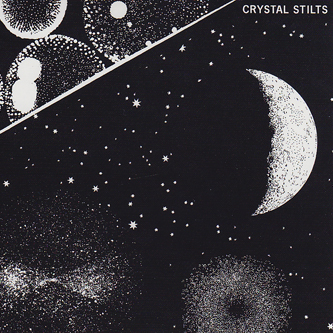 October 2010 saw the release of "Shake The Shackles," the first single from Crystal Stilts' long-awaited second album and widely considered one of the finest singles of the year. In Love With Oblivion sets the bar even higher as they reach dizzying, fuzzy heights as first class purveyors of haunting, atmospheric post-punk pop."